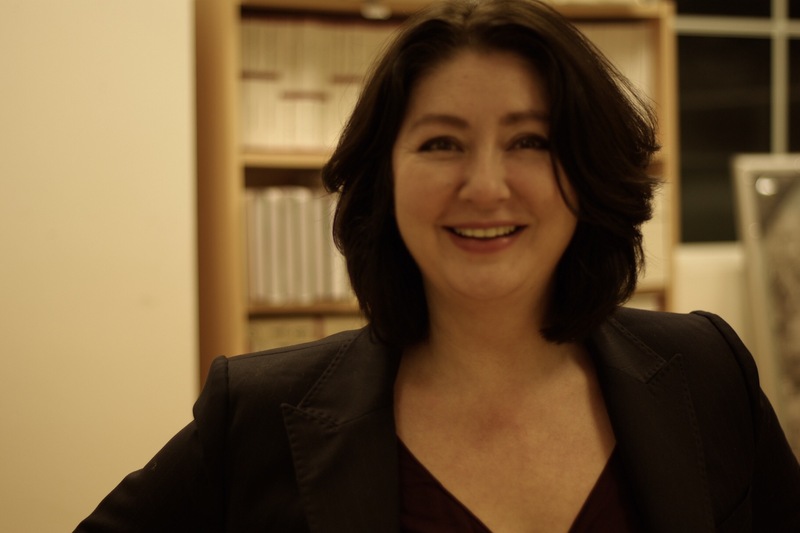 Maryam Namazie has spoken and written numerous articles on Women’s Rights issues, free expression, Islamism, and Secularism. Maryam is an inveterate commentator and broadcaster on Rights, Cultural Relativism, Religion, Political Islam and many other related topics. She’s a speaker at the Feminism in London Conference on the subject ‘Religious Fundamentalism and the British State’.